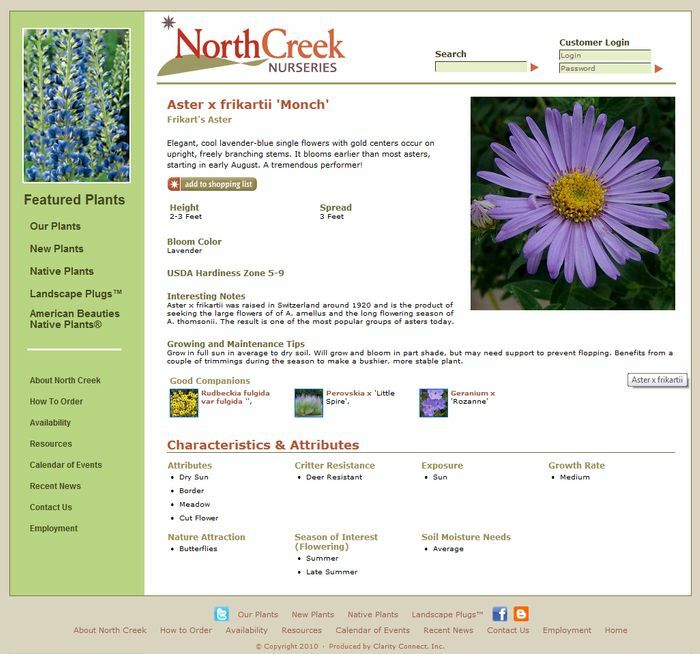 Founded in 1988 by Dale Hendricks and Steve Castorani, North Creek is a propagation nursery that supplies starter plugs to wholesale and retail nurseries. They have a large selection of perennials, grasses and ferns with an emphasis on new varieties and Eastern North American natives and their cultivars. 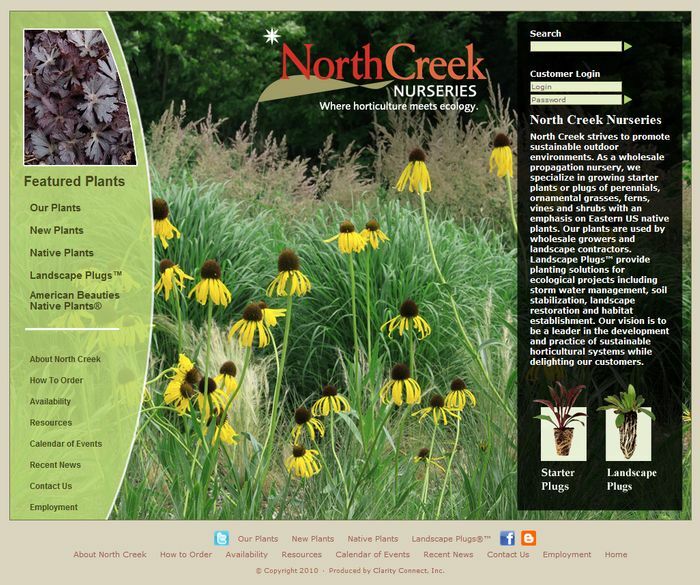 North Creek also produces many native plants in larger Landscape Plugs™ that are used in restoration projects and by highway departments, municipalities and conservation societies. 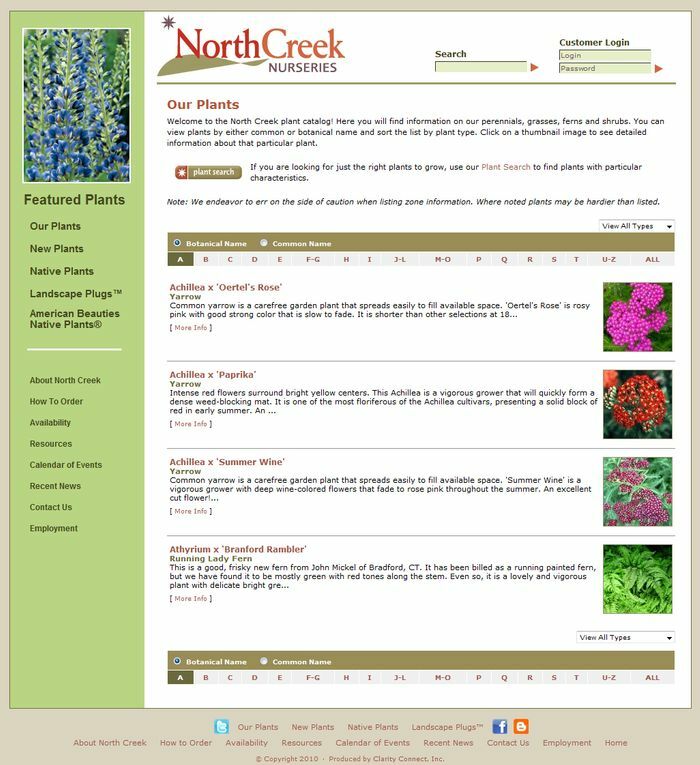 North Creek is know for providing beautiful plants and exceptional service to customers throughout North America.